The width on 5’11 Converse is comparable to the 5’8 Compact in the mid-point, but the Converse has a slightly wider tail. The wider tail keeps drive and maneuverability at lower speeds. 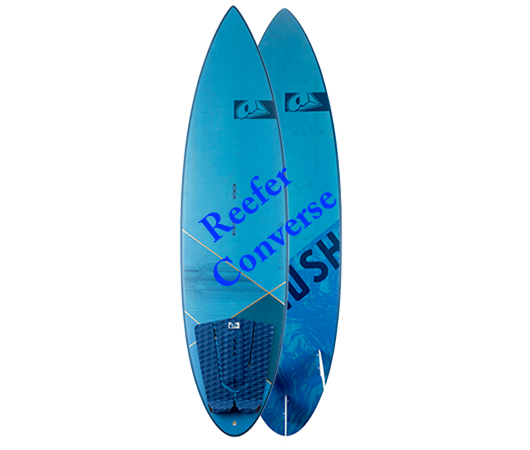 The Converse has a straighter back section going into a round tail, which keeps some drive through turns, specifically when combined with the higher rocker. 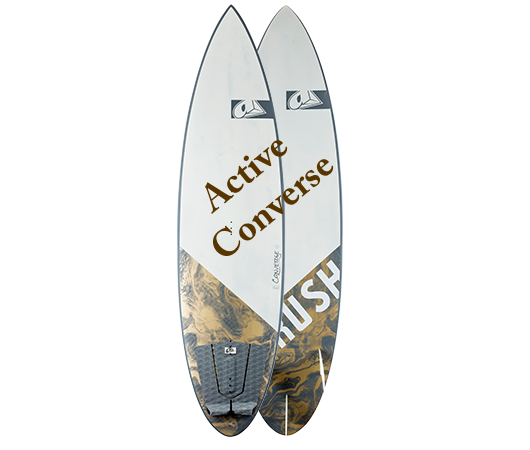 The wide point on Converse is further back to keep the board loose and responsive.